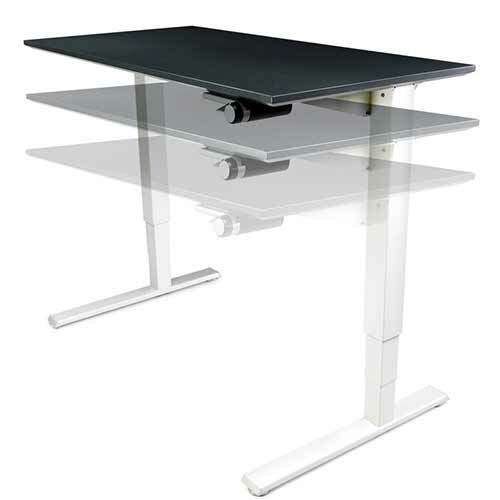 QuickStand Under Desk offers effortless functionality in a sleek, modern design. 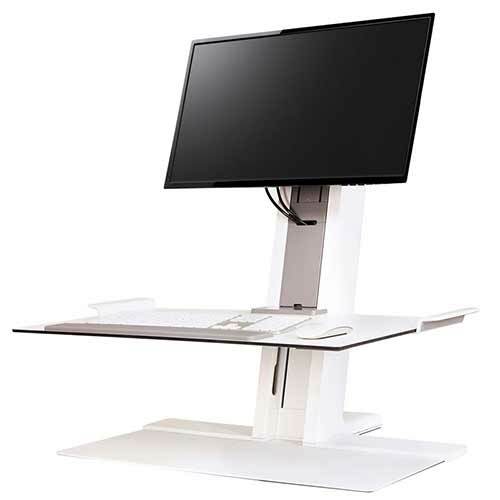 The continuous force mechanism is enclosed within a central column beneath the desk surface — allowing users to alternate between sitting and standing postures without interrupting workflow. 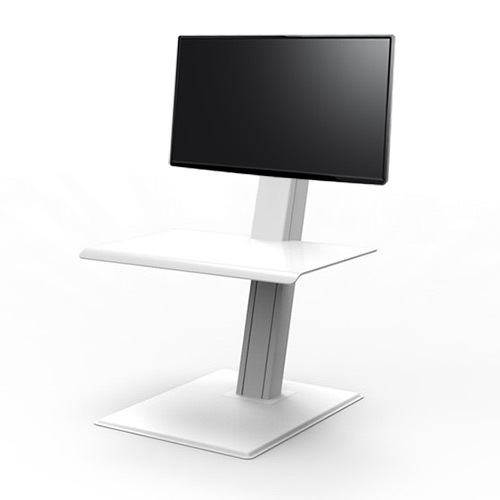 Humanscale’s QuickStand Eco is the next generation in portable sit/stand solutions. 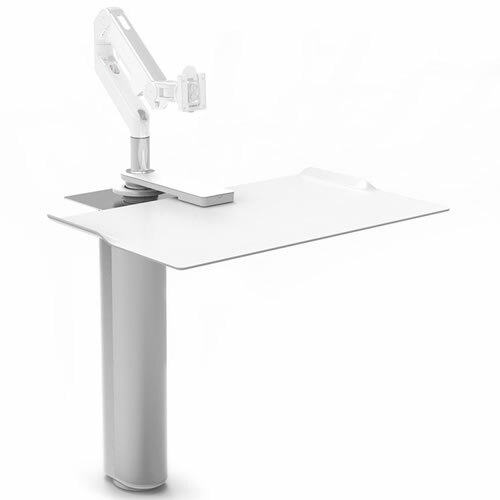 Sleeker, easier to use and comprised of more sustainable materials than ever before, it is a vast improvement over the current generation of sit/stand surfaces. 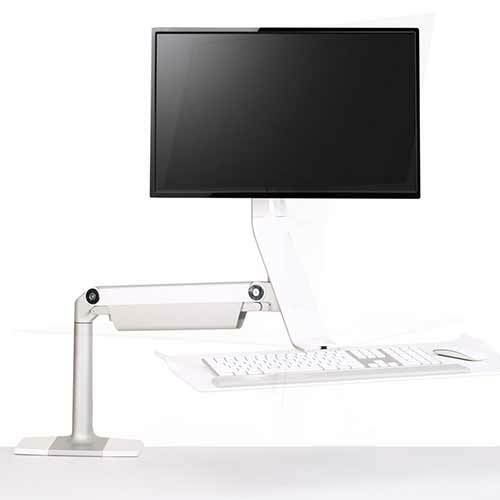 QuickStand Eco features simple setup, portability and near effortless adjustability — transforming ordinary desktops into healthy, active workspaces. Available in laptop, single or dual monitor configurations.